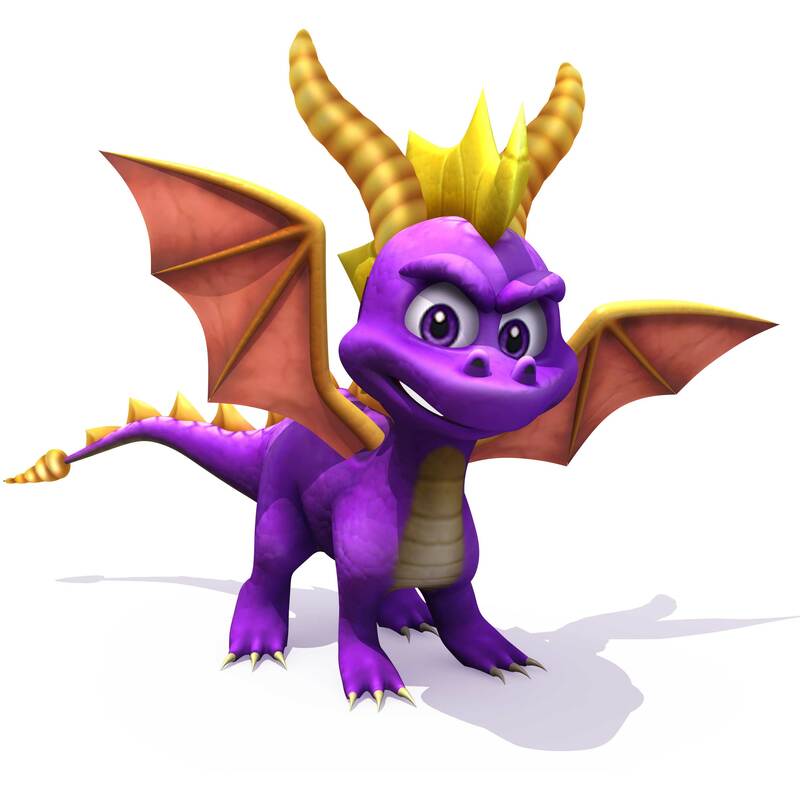 Welcome to the darkSpyro Character Guidebook for the Spyro games. Select a letter from above to search by name, or click on a game below to see all the characters that appeared in it. The Guidebook is now complete with 1236 characters in the database.